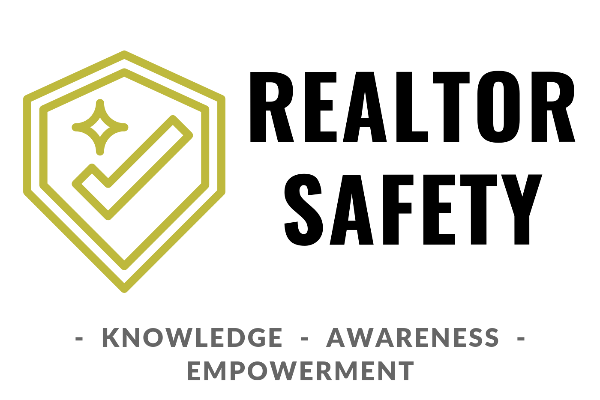 Every day, real estate agents across the nation face dangerous situations while simply doing their job. If you think you're not at risk, think again. You never know what situation or problem you will face, so it is best to have a well stocked toolbox and know how to use each one of the contents. In this course, you will learn self defense techniques from a seven degree black belt head master to include the following topics: AWARENESS - Master what to look for in your surroundings and immediate environment. Gain insight on how your unconscious behavior makes you an easy target and learn to recognize predator tendencies. AVOIDANCE - Learn strategies to help you avoid giving off "prey" signals. Acquire strategies to prepare for events with safety in mind and gain wisdom on making smarter choices as it relates to safety matters. ACTION - Learn physical self defense maneuvers for general life and business situations.